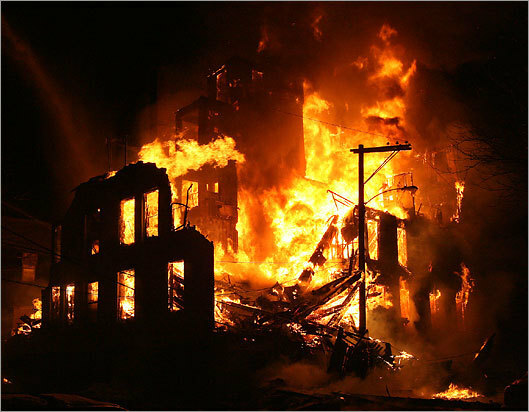 In 2012, a Fire Department in the US responded to a fire somewhere in the nation every 23 seconds. A fire occurred in a structure every 66 seconds, a home fire occurred every 85 seconds. Every 156 seconds, a vehicle caught fire, and every 46 seconds there was a fire in an outside property. The 1,375,000 fires reported by fire departments in 2012 resulted in an estimated 2,855 civilian deaths and caused an estimate of $12.4 billion in property damage. The average loss per structure fire in 2012 was $20,345. Are your facility, property and people adequately protected?